Do you know about Creative Live? They offer online classes for creative folks. If you catch them on release, they're also free and have some great content. They do have a lot of photography classes, but look past those for some great marketing / business / digital tool classes also. I'm looking forward to an upcoming Photoshop class in August. This is one of the premier SketchUp sites which has hundreds of posts, tips, lessons, help forumns, and links to everything you need to know. I'm linking to the Tips and Tricks page on the site...which could keep you delighted for hours, but check out all the tabs for great information. New for this summer is small group classes...and I mean very small. Class size is limited to 4 students per class...so you'll get lots of personal attention. Check out my website at http://www.seeddd.com/classes for all the details. 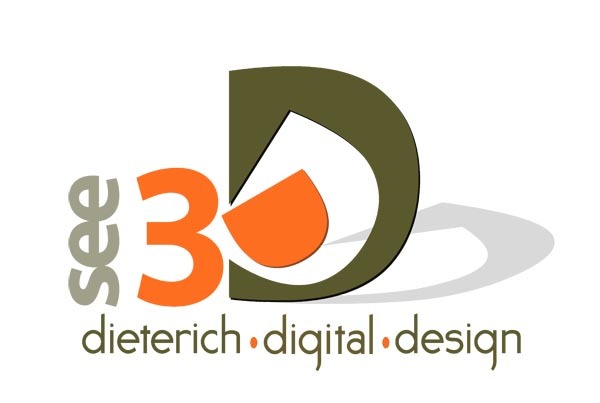 The beginning classes offer a thorough background in Basic SketchUp Tools and Techniques, so that students can begin to immediately utilize SketchUp in their workflow. Here's my latest digital toy: It's a digital ap called Magic Plan, and was named App of the Week in 93 countries. I've been busy creating a new and improved Facebook site. While I will post information about my classes, etc. on the site, it's main purpose will be to disseminate information about SketchUp and other digital design tools from all the best sources. I'll be scouring the web and beyond to find the best information I can to help you efficiently run your design business. Let me know if you come across any interesting sites yourself and join my SketchUp Community. Please be a friend of See3D. Check out my site at https://www.facebook.com/Diane.See3D?ref=hl.